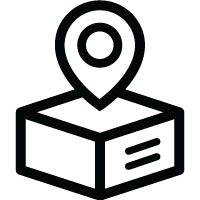 100% free to post your listings! $0.99 for one month of free shipping! Afterwards, $14.95 for 6 months! Upon sign up. Start shopping now! Save money by purchasing secondhand clothing from users just like you. Sell your items with a quick snap description, and pricing. Flip through the hottest listings to find your perfect look and keep up with the latest trends. What are people saying about FashionStash? 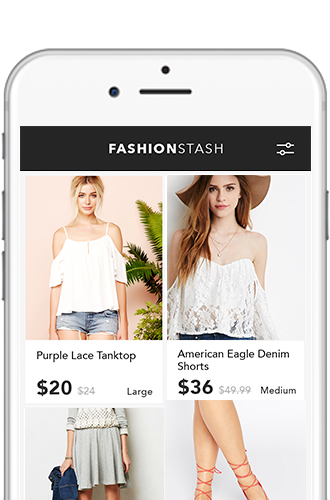 "FashionStash is the best app I've used for secondhand clothing! Addicted, I'm checking the app every morning."